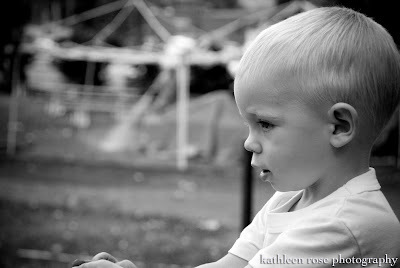 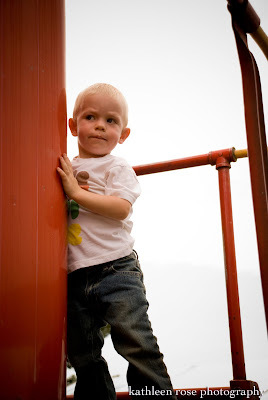 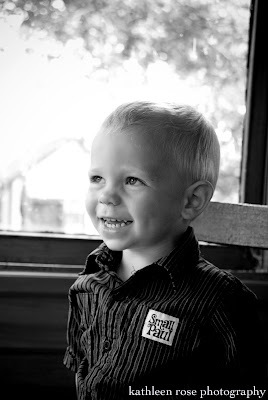 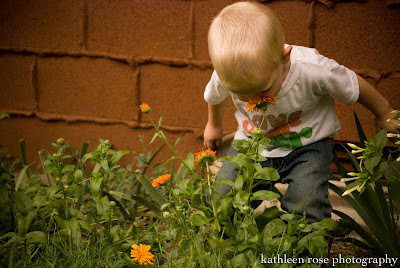 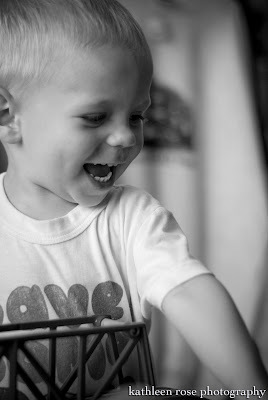 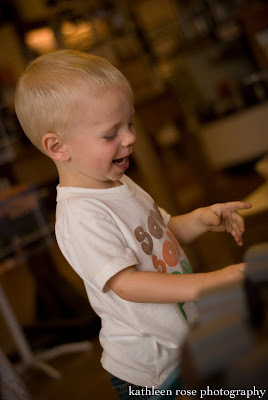 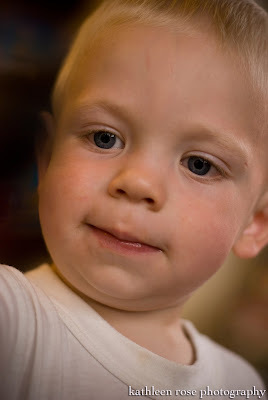 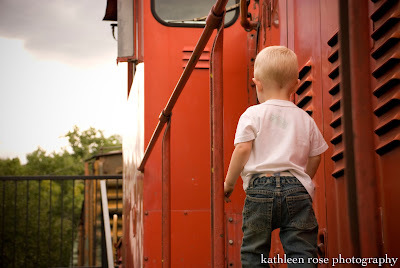 Kathleen Rose Photography Blog: Hudson is Two!!! 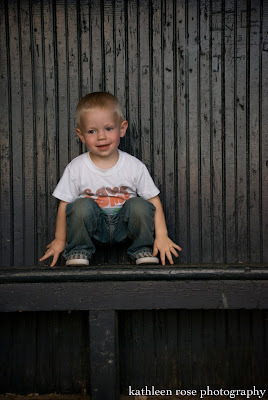 So... Mr. Hudson is the big 2! 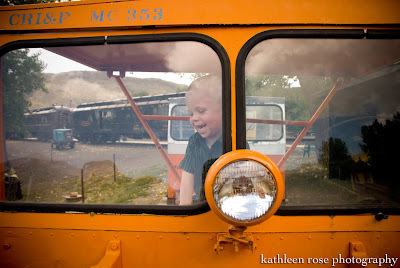 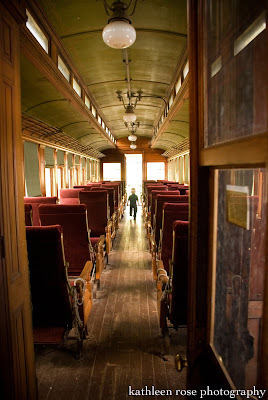 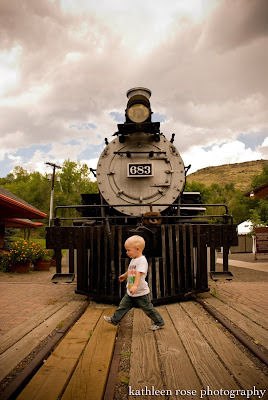 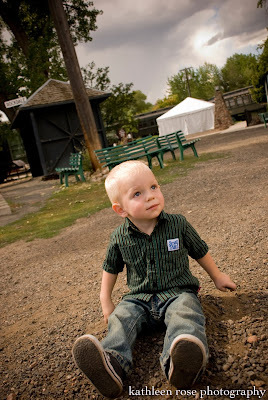 His mom and I headed over to the Colorado Railroad Museum and had a blast touring the locomotives, rail cars and cabooses. 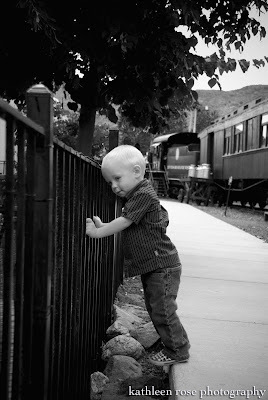 Hudson was a man on a mission - checking out everything he could and not staying in any one place for too long. 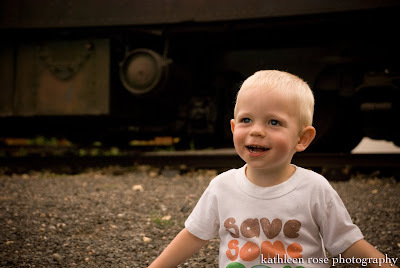 After investigating the life size trains, we had a blast playing with the small train set they had inside. 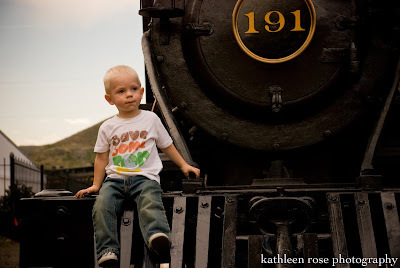 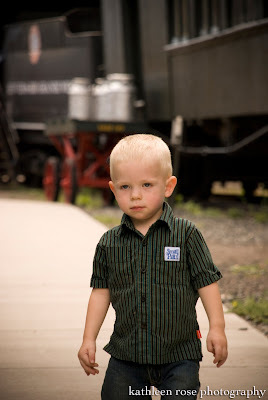 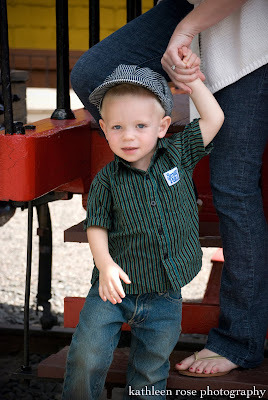 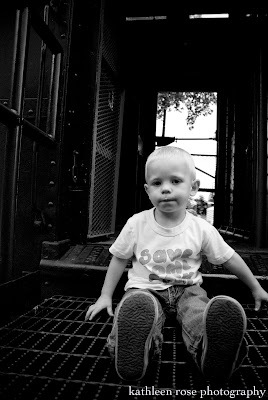 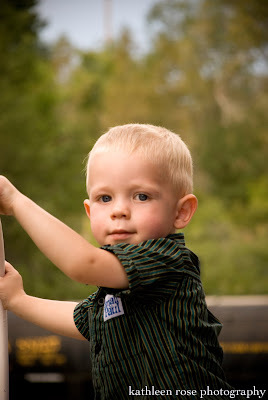 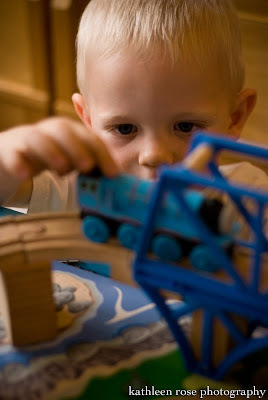 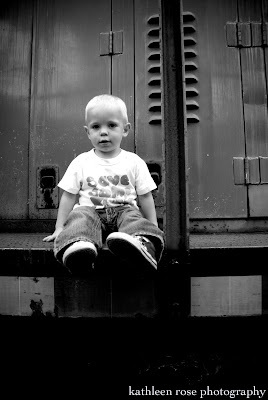 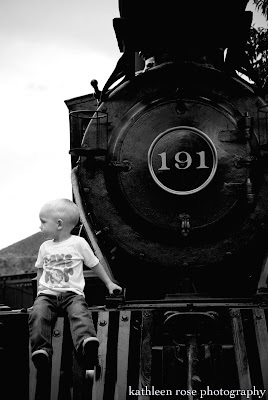 It made for a fun photo shoot and hopefully a way to capture his 2 year old love of trains forever! 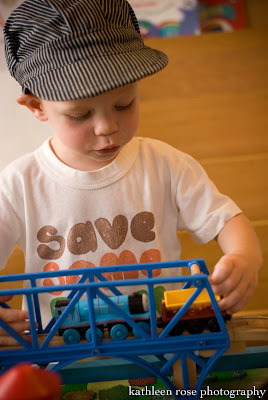 The engineer hat is too cute.